We are cutting back. I would not consider any of https://www.acheterviagrafr24.com/achat-viagra-en-ligne-belgique/ these cull cattle, but quality. I have decided it is time to slow down a little and would like to get my herd back down to a manageable size. All cattle are for sale – for a price. I have put together a list of some of the heifers and bred cattle Most of the cattle listed have been shown. Everything has been worked and is up to date on shots and vaccinations. 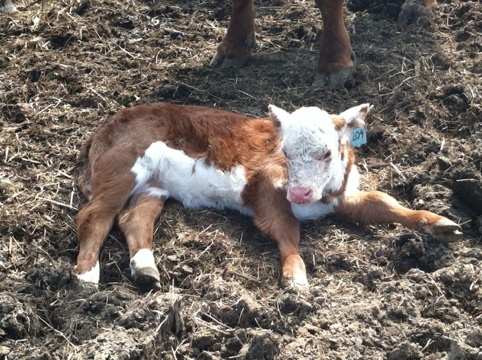 This is an updated picture of the hereford baby in the picture below. This picture was https://www.acheterviagrafr24.com/achat-viagra-en-ligne-en-france/ taken by my son-in-law Nathan while they were “checking the cows” ie-riding ATV’s. New babies have been arriving pretty regularly this month. So far we have better than 100% calving rate with one set if twins. The weather has https://www.viagrasansordonnancefr.com/viagra-achat/ been perfect for calving (and any other outdoor activity). 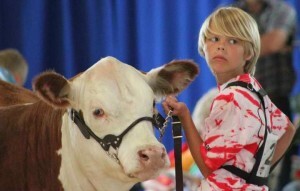 First place summer heifer Bred & Owned and Owned Show. 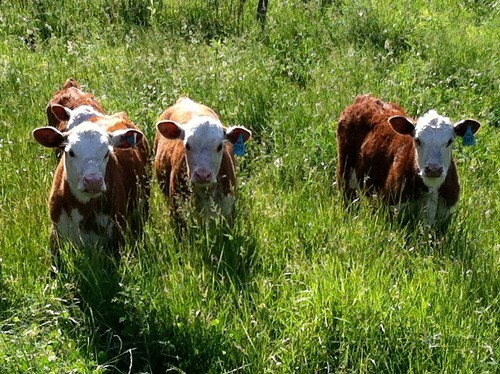 Photo Courtesy Jill Johnson, American Hereford Association. 5 year old proven (past show) polled bull. Extremely docile, low birthweight, good maternal calving ease. 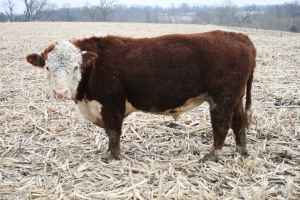 Does a great job on hereford cattle or black cattle (add an average of $50 to your market animals)! Due in April. Bred to Cotton Club (Reload x CRR Cotton) and out of a very good DelHawk horned cow. Embryo heifer out of our best cow. Cotton Club is out of 2 national champions (sire and dam), cow was a class winner at the Badger Kick Off Classic in Wisconsin. She will grow to be a real good cow. Vanity has only had a couple of heifers, the last one was 2nd high point winner in Missouri. Herd bull by a cow that was purchased from Randy Owens, Tennessee River Music Co. Happy Holidays from Big Oak Farm! Become a friend on facebook (just click the facebook icon on the left) , I hope to update it a little more than I do the blog. Maybe a new years resolution will be to post more often (and a little better content). 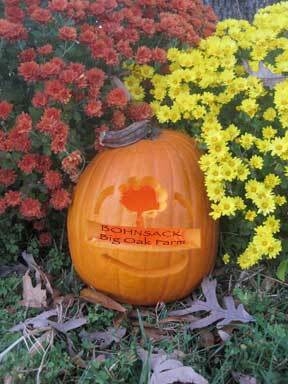 Have a safe and happy fall from Bohnsack Big Oak Farm. Hope to see all of our farmers market customers next spring. If you would like to purchase beef, pork or lamb this winter, please contact us. 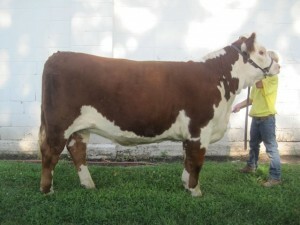 We have a very nice set of show heifers that we are offering for sale this year at reasonable prices. Pictured below is Jo Club 913, we have a full sib to her that https://www.acheterviagrafr24.com/achat-viagra-cialis-en-ligne/ we are offering. 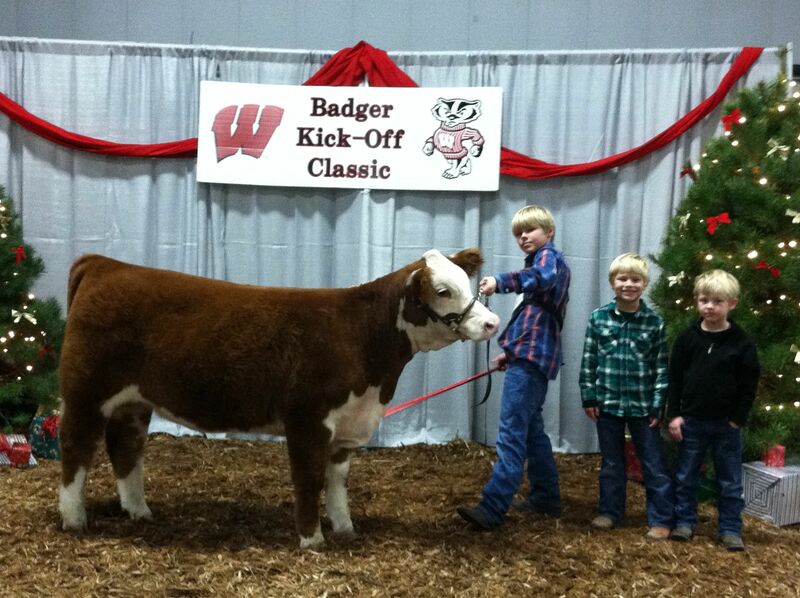 Jo Club was our lead heifer last year. She is a natural calf out of our top Hawk Heifer Tonic Jodee (class winner at the Illinois State Fair) and our bull Purple Cotton Club https://www.viagrasansordonnancefr.com/viagra-generique/ (Reload X CRR Cotton – 2 National Champions). You can see her excellent EPDS here. Check back soon for more pictures as we are just weaning calves this weekend. Look for consignments in future sales: Land of Lincoln Internet Sale, Rock Island Breeders Sale and the ILPHA Illini Classic. Call the cell or e-mail for more information or to set up a visit. BOF Jo Club-we are offering a full sib for sale.